Claxton, Guy. (2017). The Learning Power Approach: Teaching Learners to Teach Themselves. Corwin Teaching Essentials. ISBN 978-1506388700. Some of the biggest, most revolutionary ideas in education are actually some of the simplest (but of course, ‘simple’ doesn’t equal ‘easy’!). 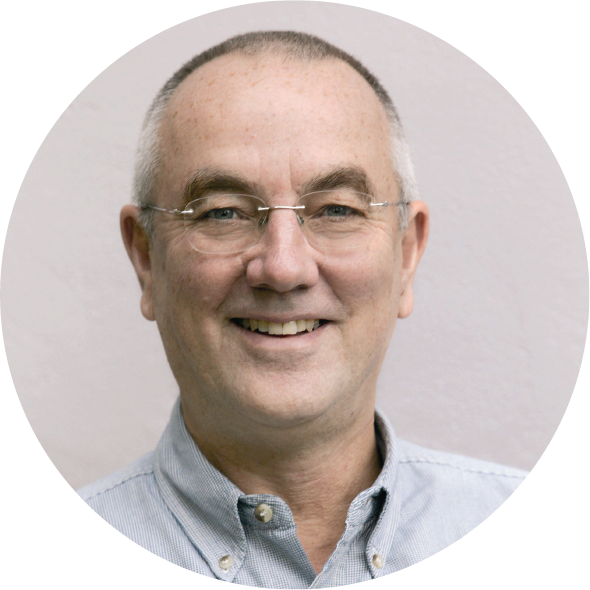 What Guy Claxton is talking about in his latest book, The Learning Power Approach: Teaching Learners to Teach Themselves epitomises this paradox. Many educational systems are already recognising the increasing difficulties our students are facing in finding employment and being successful beyond school. Often, however, the ‘answer’ seems to be more standardised testing, more academic rigour, and more ‘core’ skills such as numeracy and literacy. However, simply doing more of the same doesn’t seem to be changing outcomes for our students in the long term. Dr Claxton argues that the skills and abilities our students need upon leaving school are different than they were when our education system was conceived in the industrial era. The Learning Power Approach (LPA) is all about developing in our students the ability and the inclination to learn by themselves, rather than relying on teachers and parents to provide solutions. To have Learning Power, our students need to have ‘learning dispositions’ such as curiosity, the ability to collaborate, determination and a willingness to make and learn from mistakes. I know of no teacher who would argue that any of those traits are vital to learning but, as Dr Claxton points out, the realities of prioritising the development of these traits over more measurable outcomes requires us to think about and approach education differently, at every level from teaching practice to school philosophy. The Learning Power Approach: Teaching Learners to Teach Themselves, is only the first in a series: as Dr Claxton puts it, it is the ‘handle’ to which various ‘sockets’, aimed at different sectors of education, can later be fitted. As such, this first book is unashamedly conceptual - it lays out the background, the rationale and the conceptual underpinnings of LPA that are so important to help teachers and leaders appreciate why the daunting task of changing what we do in our schools, and how we do it, is so important. Conceptual it may be, but it is nevertheless very readable - I found myself reading it for enjoyment and being inspired and fired up by the arguments and the ideas being put forward. Alongside the big ideas there are frequent examples of easy-to-implement classroom practice that teachers can try out immediately to begin to build Learning Power in their students, striking a clever and delicate balance between the conceptual and the practical. 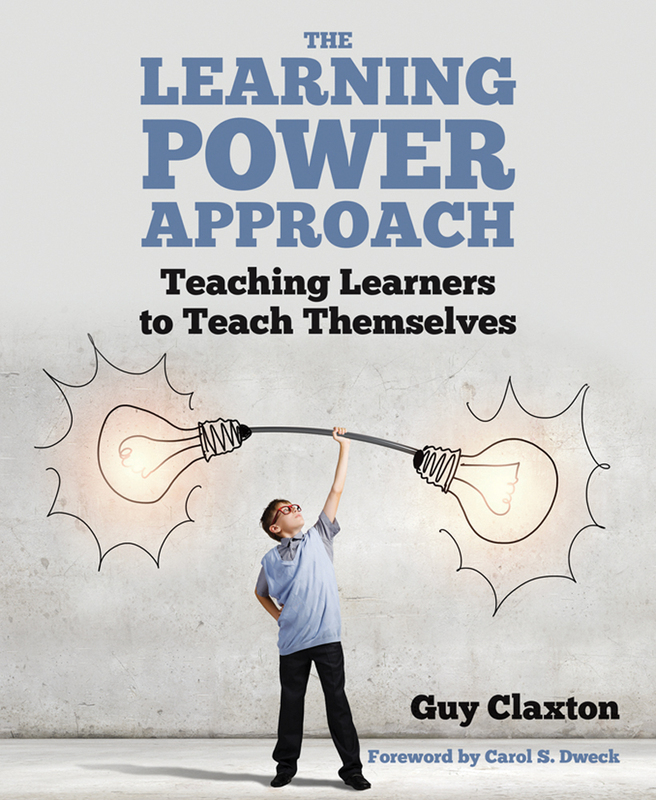 Through Guy Claxton’s The Learning Power Approach: Teaching Learners to Teach Themselves you will gain a deep understanding of the why, and the how of helping our students to develop the dispositions they need to be successful learners. The taste we get of the what suggests that the other books in this series, when they hit the shelves, will be just as valuable. I began this review by saying that the biggest ideas in education are often the simplest, and as you read this book you will be struck anew by how obvious it is that education needs to change. The Learning Power Approach, far from being a brand, a fad or just another initiative is a down-to-earth, achievable paradigm-shift in how we approach education. In systems like the International Baccalaureate (IB), the importance of learning dispositions is already accepted and embedded, but practice and attitudes can always go further to implement these approaches more effectively and meaningfully, and The Learning Power Approach: Teaching Learners to Teach Themselves can help you to do just that. 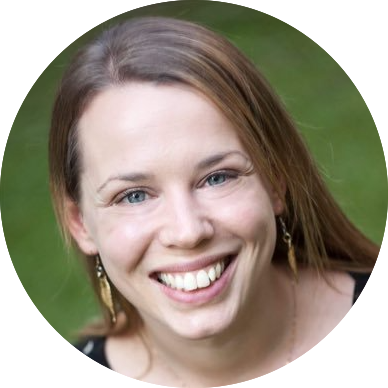 DON'T MISS THE AUTHOR'S NEXT WORKSHOP!